As we walk through the door, our phones go off in a symphony of noise. Notification after notification alert Kate and I to a world we have been missing out on since we last had wifi. Immediately we are inundated with the instant gratification of Facebook, Pinterest, and Instagram. The information is overwhelming, and I am unsure what to check first. Since our arrival in January, Kate and I have been more or less out of touch from instant Internet. Most days at Morning Star we would spend the entire day without using our phones, only around dinner time would we decide as a group whether or not the to turn on the wifi; and often the answer would be “no”. Our lack of access to Facebook, forced us to connect with the faces directly in front of us; it was a time of connection, without wires. But now that we are in Harare, with Kate’s family, we have had access to Internet and television at any point during the day. Our high-speed connectivity has made it easy to communicate with friends and family across the globe, and we have taken full advantage. I must admit, it has been wonderful to be able to dial California and hear voices we haven’t heard in months, but part of me is uneasy with how simple it has been to give up a world of silence for a world of noise. After four days of city living, Kate and I disconnected and escaped back into stillness. 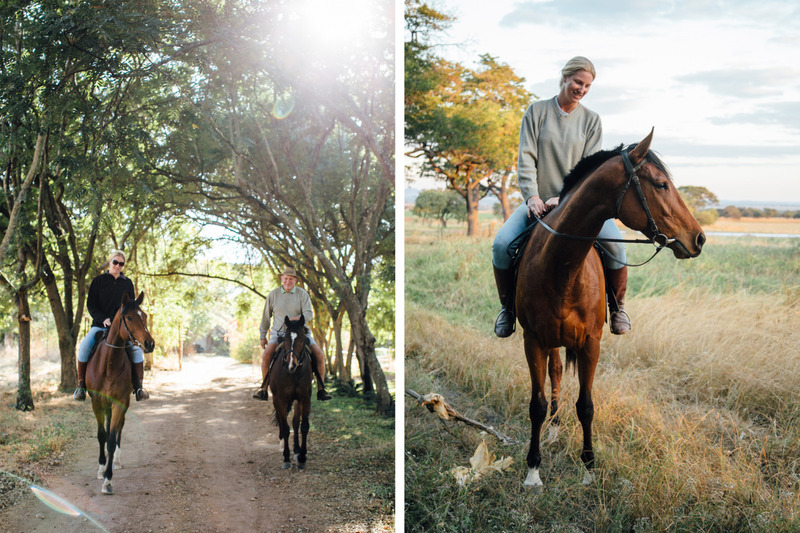 We left Harare with our good friend Nadine, and drove three hours north to her family farm. The three of us arrived to the farm on a dusty dirt road. Nadine’s father Colin, and stepmother Debbie, greeted us with smiles and of course, our choice of tea or coffee. We sat on the veranda and sipped our drinks and as the sun fell low in the sky, our phones were nowhere in sight. 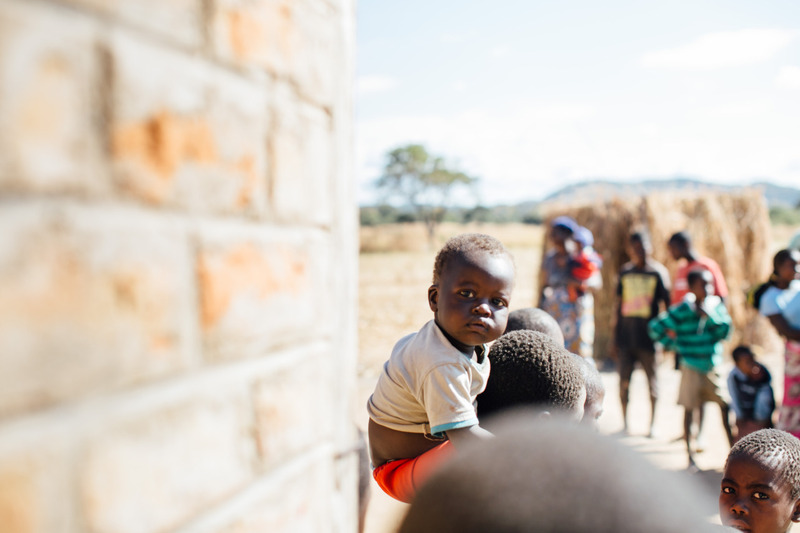 Colin is a farmer, his father was a farmer, and his family has been in Zimbabwe since long before the country was called Zimbabwe. 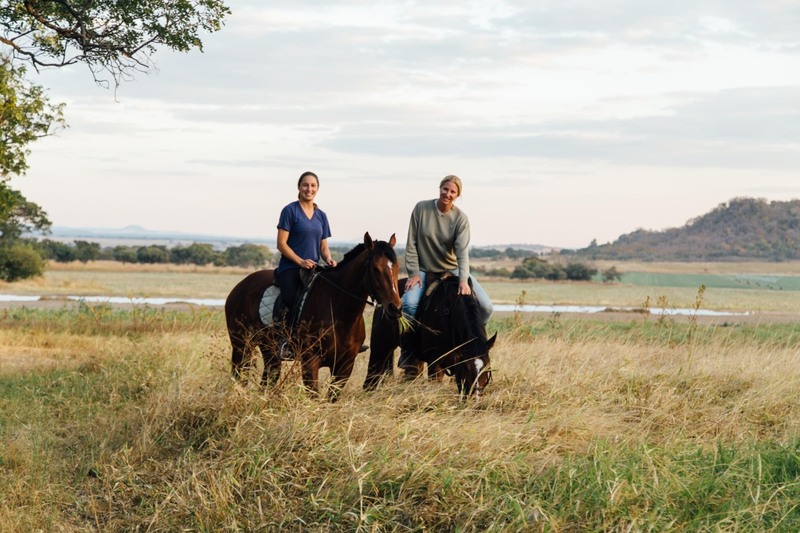 Nadine and her sister grew up on the farm, and while their dad raised cattle and grew crops; the two girls rode horses and enjoyed the lifestyle their family had known for generations. But that all came to a halt in the early 2000’s when their farm was invaded by men with clubs and machetes. 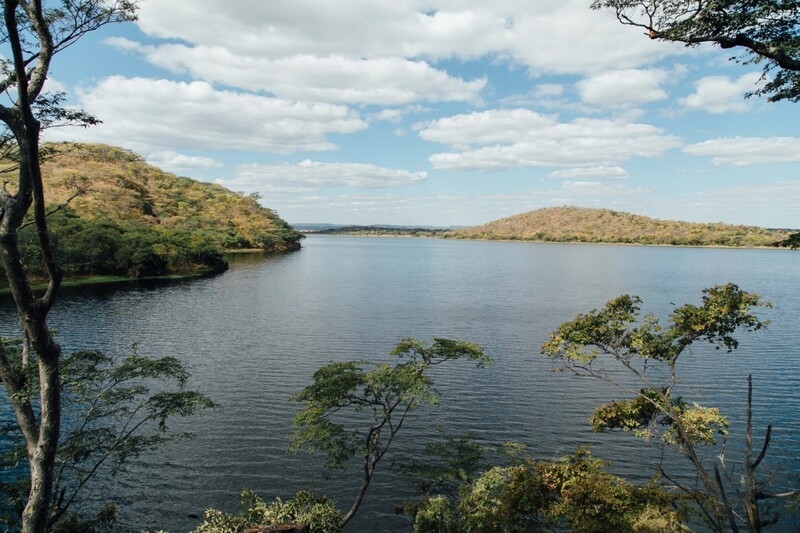 In the last 15 years, Colin has been run off 3 of his former farms and is now living on a piece of father’s land, it is a sliver of what they used to posses, but after Zimbabwe’s Land Reform Program, they are fortunate to possess anything at all. 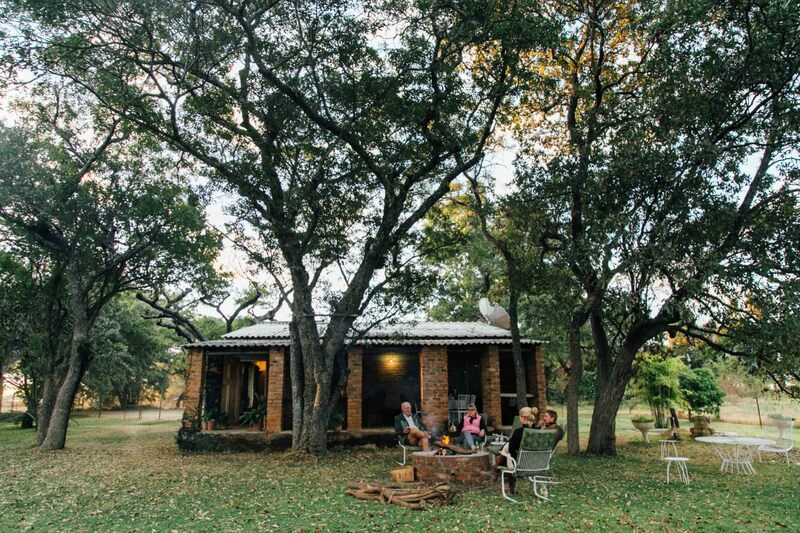 For four days and three nights Kate and I got a small taste of what old Rhodesia must have been like. We woke early each morning to see the sun appear over the horizon, and as the farm workers headed out to the fields on tractors, we admired the scene with coffee in hand. We were fed like royalty, and in between meals we explored the farm and learned about the various operations taking place. 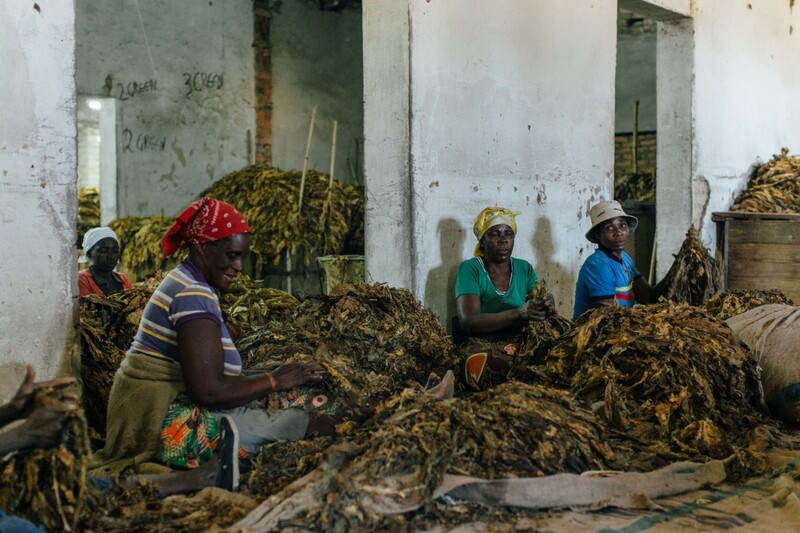 The tobacco growing season was over. But the grading of the crop was in full swing to prepare bales for auction. 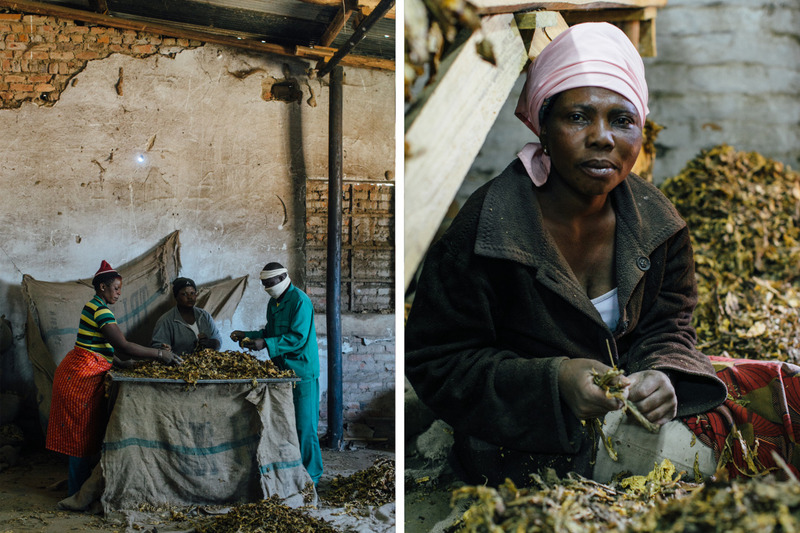 We wandered through the grading shed as the workers were processing the leaves, the sweet, damp smell overwhelming our senses. 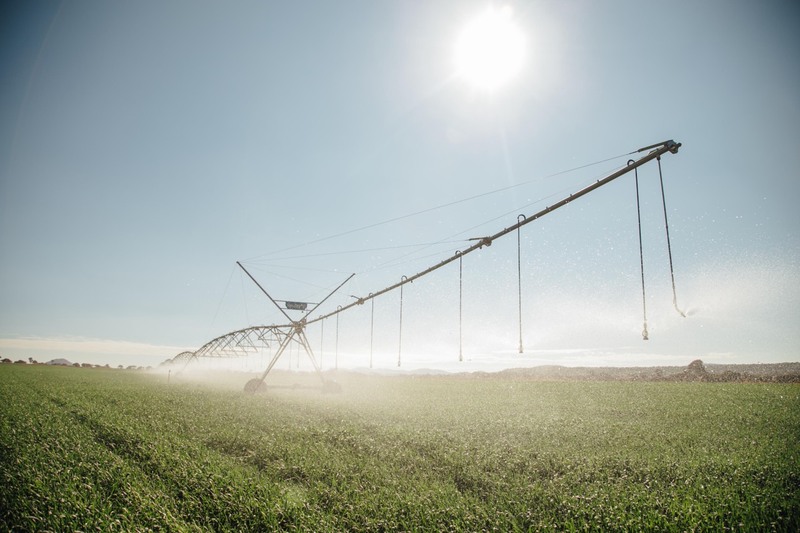 On horseback we toured the far reaches of the farm, admiring the giant pivot irrigation systems making their rounds through the wheat. 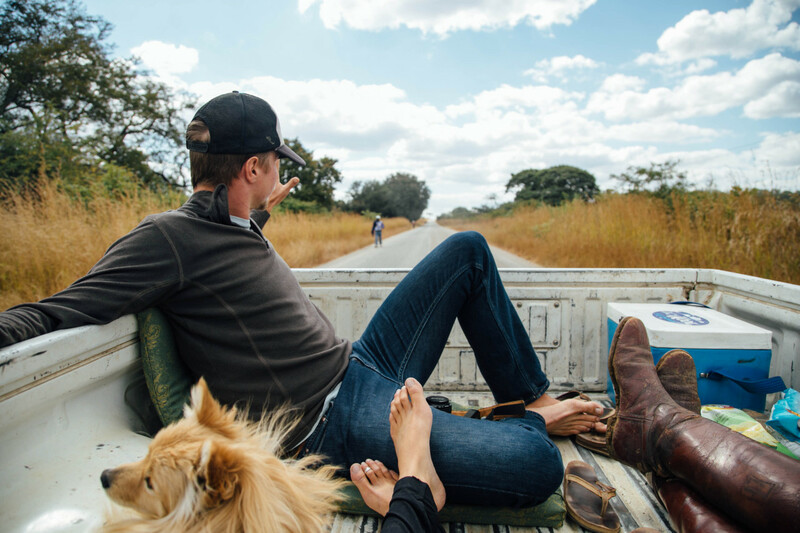 The Sunday afternoon excursion was a “bundu bashing” trip to the dam on Colin’s property, and we all piled into the white farm “bakkie”, or pick-up, with dogs, beer and sandwiches. 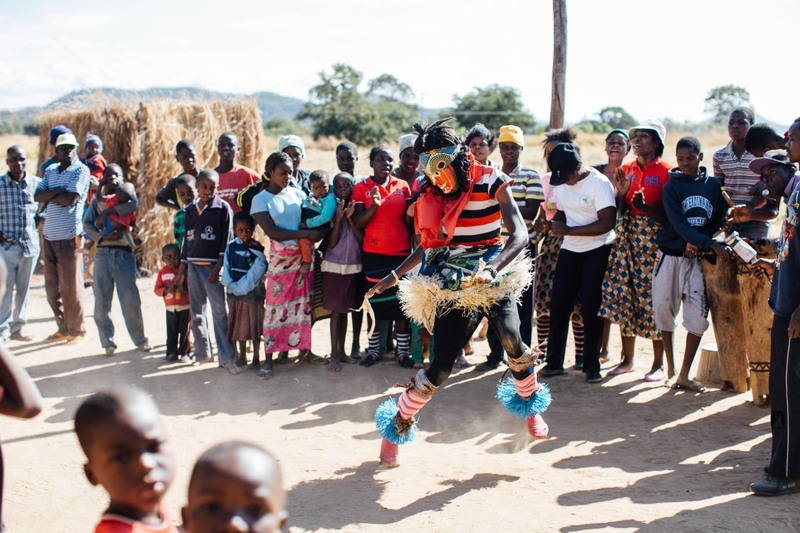 To our surprise and great excitement, one morning we were invited to watch some tribal dancing that was taking place in the staff compound. Kate and I followed one of the workers through the maze of mud and brick structures, as all eyes around remained affixed on us. Eventually we came to a crowd of people playing drums, singing, and cheering on a lively masked dancer in the center of the group. While we had no idea what exactly was happening, it was great entertainment – though I think we were just as entertaining to them. Walking back to the farm cottage was like stepping into a different world. The chaos, smells and colors of the staff compound faded away and we blended back into the relatively urbane setting of the white world. Today we board a plane back to the United States. We are reflecting on all the wonderful times we have had here, both challenging and trouble-free alike. There are so many things about this country that we will miss, but we are certainly taking back with us a wealth of lessons, knowledge and memories. We are incredibly thankful for being afforded this time to step away from our normal lives to learn about ourselves, others and God, and we can only hope that we will inspire others to do the same.